VolcanoBox 2.4.1 SPD 6531 & MTK 6572 IMEI Repair & Coolsand & More !! 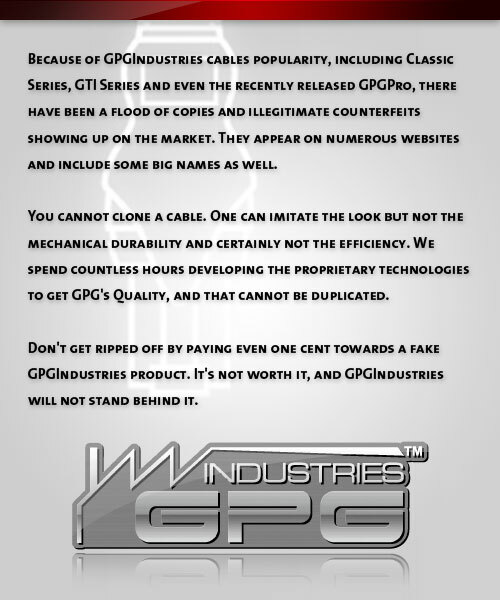 This entry was posted on Monday, November 25th, 2013 at 10:32 am	and is filed under GPGHotest News, GPGIndustries News, Volcano Box...Ahead of all. You can follow any responses to this entry through the RSS 2.0 feed. Both comments and pings are currently closed.